FDR offers a wide range of structural engineering design services for cold-formed steel framing. Architects, engineers, general contractors, and framing contractors obtain greater insight into their projects with FDR on their team. FDR offers Comprehensive Shop Drawings and Advanced BIM Shop Drawing & Estimation Packages. FDR is comprised of the industry’s most knowledgeable, trusted team of CFS design experts to support Shop Drawing and BIM projects. 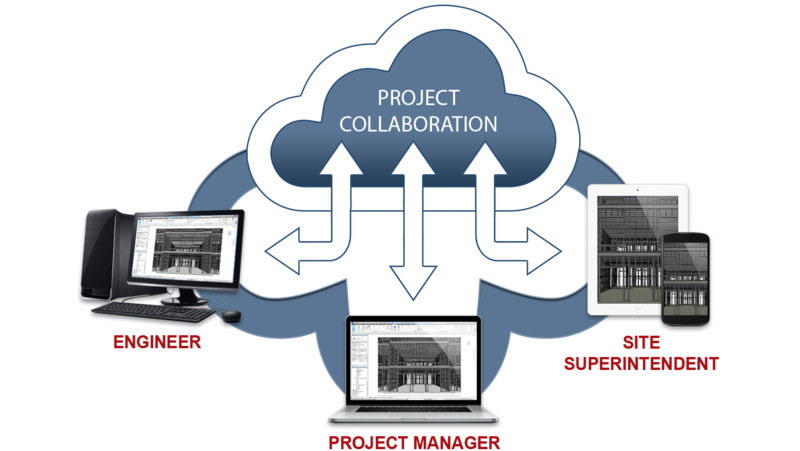 FDR Engineers’ comprehensive BIM modeling services provide the design and construction team a centralized workspace to efficiently collaborate on the construction of your next steel framing project. Comprehensive 3-D model that includes all steel framing and connections. Review and comment on a full 3-D model from anywhere using your computer, tablet, or mobile phone. Project plans are updated instantly for the entire team to ensure the most accurate information. Improved quality and accuracy in the field. Lower Costs – Steel framing has the highest strength-to-weight ratio of any building system, results in no hidden construction costs related to fire safety for combustible framing systems, and results in lower insurance rates. Increased ROI – Quicker & easier installation with completely straight studs and joists mean less time on the jobsite. Also there are no hight or floor size restrictions allowing for maximal use of land footprint. Mold Resistance – Steel does not retain water and unlike wood framing, cold-formed steel is inorganic and won’t provide a source for mold and mildew. Does Not Burn – The performance of steel components and steel structures in fire has been researched more extensively than any other building material. Cold-formed steel does not burn and will not contribute to the spread or intensity of a fire.